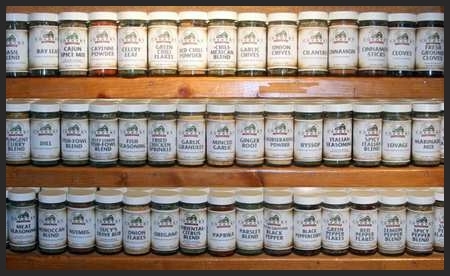 We have a large variety of spices that just came back to us from Grow Nebraska and that has created an overstock. We want to get these spices out of our greenhouse and into your kitchen soon, so they are available at 20% OFF until this limited supply is gone! Browse our online selection of spice and herb blends and purchase these discounted items before time runs out. Here is a list of the currently discounted spice and herb blends. BUY NOW!